The Jeep CJ2A: Quite the Collectible! 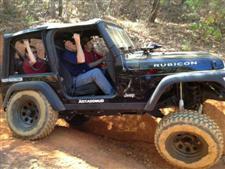 The Jeep CJ2A: Still A Rare One! 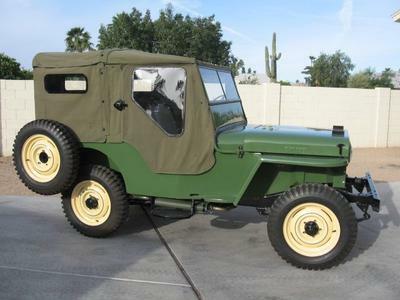 Following World War II, the Willys Jeep CJ2A replaced the CJ2 and also became available in the civilian market beginning around 1945. Several visual and cosmetic changes were apparent in this new entry into the civilian world. The mechanical and functional upgrades of the earlier CJ2 were included and improved upon in the CJ2A. Flush mounted headlights, fewer grill slats and an outside fuel filler were some of the notable differences in the two models. There were also a number of mechanical options available as this Jeep was still marketed as a "work vehicle" especially for farms, ranches and construction work. Some options were included utilizing farming and work implements such as a harrow, draw-bar, hydraulic lift, plow, mower, winch, snow plow, hoist, on board welder, air compressor, and generator. A PTO (Power Take-Off drive) was available front and rear which operated many of these implements. Other mechanical upgrades were added-on during the life of the CJ2A including some modifications/improvements to the tough Go-Devil engine and drive-train. 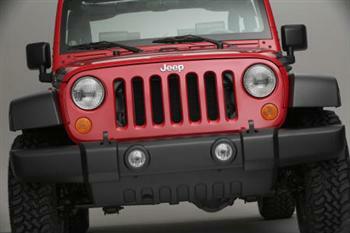 Locking hubs and overdrives also evolved as new uses were identified for the little Jeep. The earlier 1945 and 1946 CJ2A's were given a column shift mechanism, but the trusty floor mounted stick shift returned by the middle of 1946. (These column shift CJ2A's are apparently quite the find for collectors). 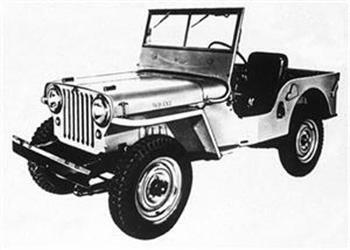 The Jeep CJ2A was produced into 1949 even as its replacement, the CJ3A was also being built. The CJ2A's are highly sought after by collectors and restorers, however parts are becoming more and more difficult to come by... to bring these little civilian Jeeps back to original condition. 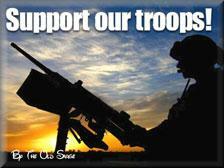 Let's hope that more are found and restored to preserve these great American Icons for future generations to enjoy.